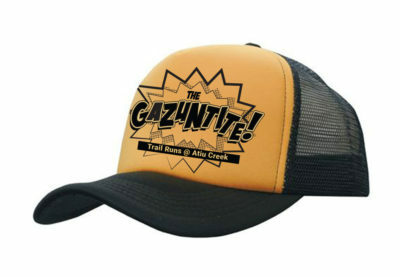 Gazuntite Trail Runs – The replacement event for The Hillary! 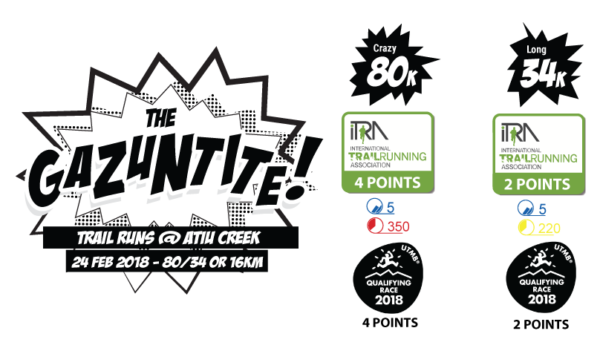 The Gazuntite is a brand new trail run event created to replace The Hillary which has had to be cancelled for 2018 due to a rāhui placed on the Waitakere Ranges by local iwi Te Kawerau a Maki in order to prevent the continued spread of Kauri Dieback. So we (Lactic Turkey Events) are putting together this replacement event open to current Hillary entrants and anyone else keen to come along for an awesome weekend. We are offering free camping at the event centre on the Friday night of the event and afterwards on the night of race day so why not make a weekend of it! 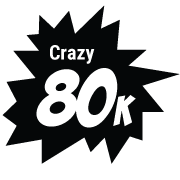 Choose from an 80km Ultra Run, 80km 2-3 person run relay, or a 34 or 16km run or walk. 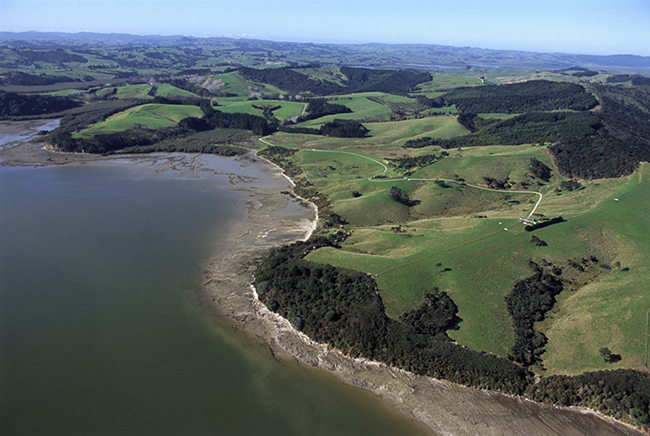 Based at a new-ish Auckland Regional Park – Atiu Creek Farm was gifted to the Auckland Regional Council by Jackie and Pierre Chatelanat who wanted to ensure that all New Zealanders could enjoy access to the Kaipara Harbour, and that the cultural and heritage values of the area would be protected. And what a treat they left for all of us! 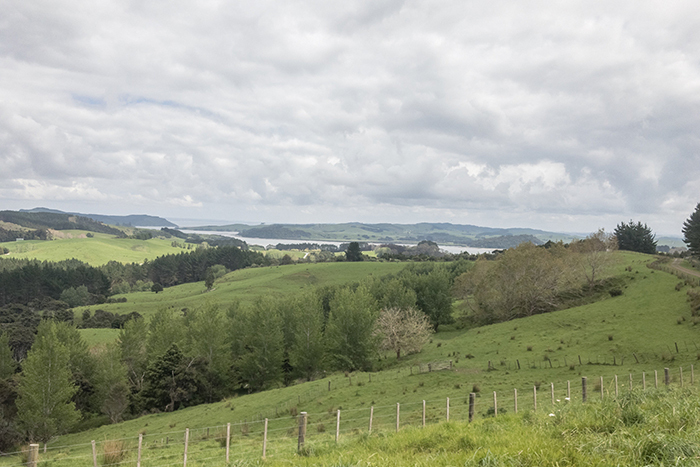 You’ll enjoy a mix of open farmland, gravel farm tracks, pine covered forestry trails, native bush, hills, some awesome views of the Kaipara Harbour and some hills!! These maps below are indicative only to show the approximate route, not necessarily the accurate distances. Click on the images to jump through to Plotaroute.com where you will be able to change the map type, estimate your time based on KM rates, look in detail at the hill profile etc. Also here are some flyovers of the course laps. Atiu Creek Regional Park has a long history of human occupation extending back at least six centuries. Tangata whenua of this land are subtribal groups of Te Uri o Hau and Ngāti Whatua, in particular the people associated with nearby Oruawharo Marae. 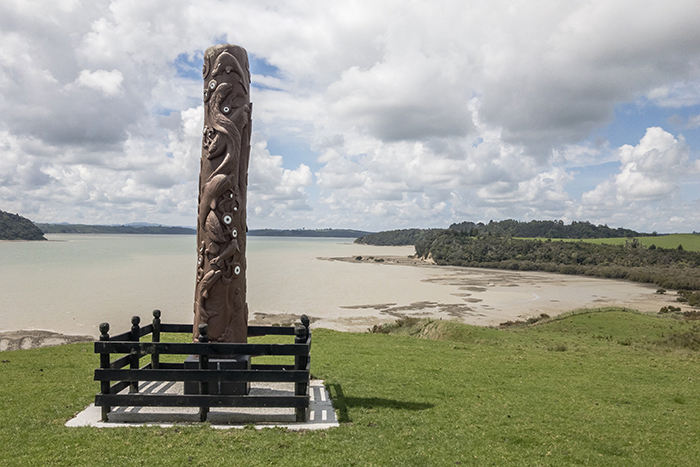 Their stories are told in the carvings of the pou kaitiaki that watch over sacred sites and stand guardian over all who visit the park. The long Māori occupation is also reflected in the numerous archaeological sites present on the property. 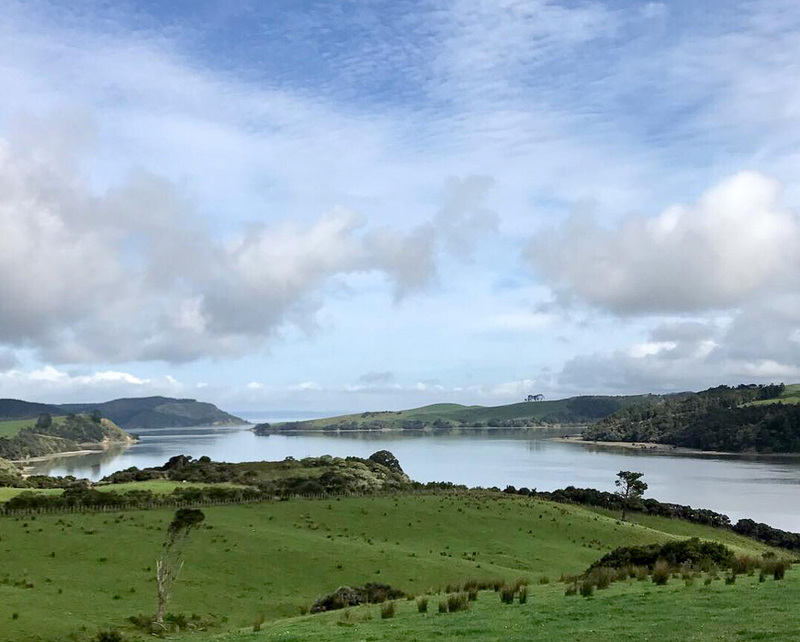 They include several large pā (fortifications) which defended the resources of the land and the strategically important Opou walking and canoe portage between the north and south Kaipara. Other archaeological sites include occupation terraces, gardening areas, food storage pits and midden (food refuse) sites. 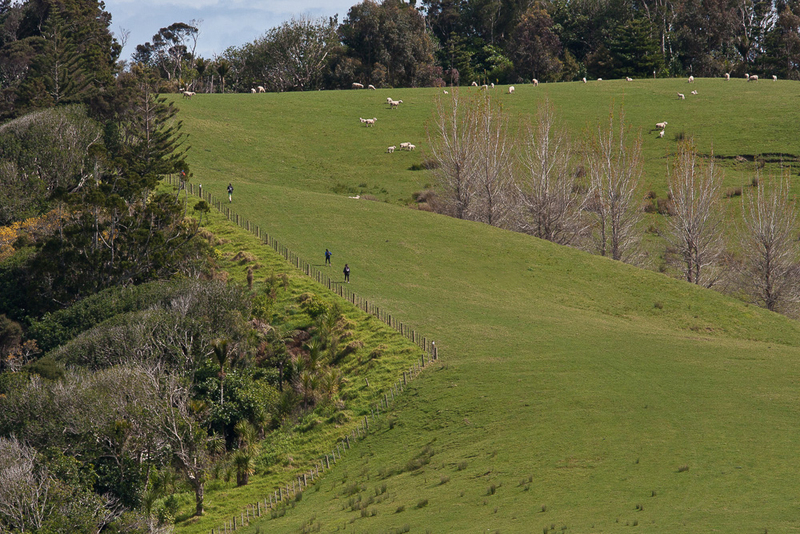 The event will be Atiu Creek Regional Park. Allow a good 90 minutes from spaghetti Junction (Central Auckland) – a bit of a hike but worth it!! 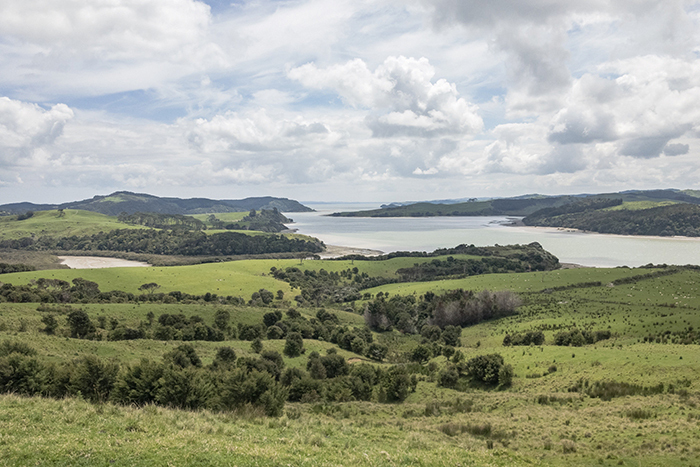 You can come at it from SH1 – Journey north on State Highway 1 to Wellsford. Turn left at the Caltex station and service centre onto Port Albert Road. Follow the signs to the park. 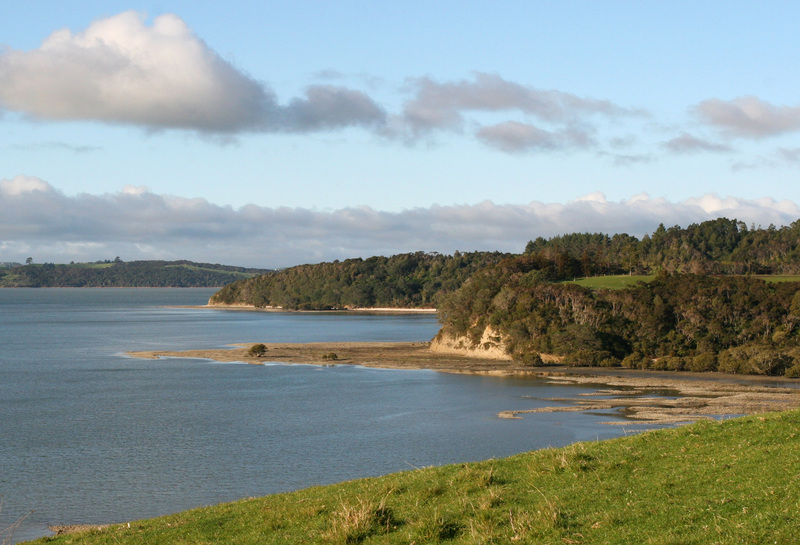 The property lies on the Kaipara Harbour, on the Okahukura (Tapora) Peninsula. Or SH16 – follow SH16 until you are about 15km from Wellsford and take Wharehine Road which is a km north of a small settlement called Tauhoa. Please be aware of runners on their courses as you drive into through the park to get to the event centre!!! Sorry due to lack of numbers we can no longer provide this service. Bus transport – Departs (lower Hobson Street) to the event centre and return – $33 for a return trip. Arrives at event centre at 7am, 9am and 11am and departs at 4,6 and 7pm. Headlamps are required by all after 6pm. You will also need your Red reusable cup as we will not have paper cups at aid stations – provided in your race pack. The 80km course will have 12 aid stations at approximately 9km, 13km, 19km, 25km, 34km, 38km, 45km, 51km, 60km, 64km, 70km and 76km. 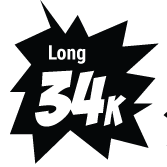 The 34km course will have 4 aid stations at approximately 9km, 13km, 19km and 25km. 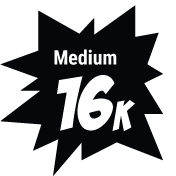 The 16km course will have 2 aid stations at approximately 9km and 13km. You are welcome to leave drop bags at the event centre which you pass through at the 25km, 50km and 70km. There are some public toilets at the same place as the 13/19/38/45/64/70km aid stations for the 80km event and at 13km aid station for the 16km event. 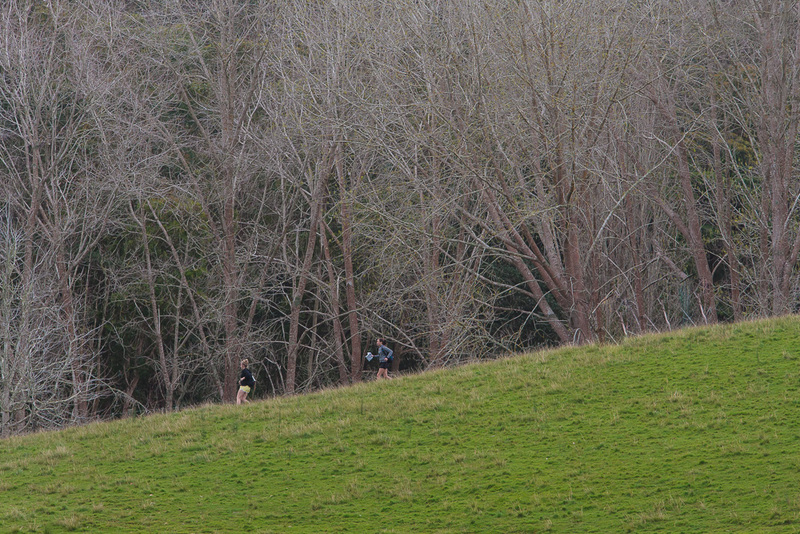 The Gazuntite course goes through soem poatches of native bush which may have kauri in it. We will continue to work with the Auckland Council to ensure that we mitigate the risk of the event spreading Kauri dieback. 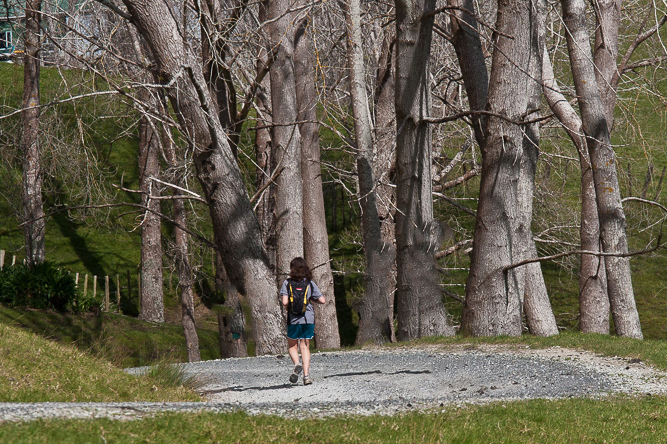 Through these measures and education of participants and supporters we ensure that we are using best practice to minimise the risk of spreading the disease that is affecting New Zealand’s greatest majestic native trees. The event also aims to help raise awareness of the Kauri dieback issue to the wider public. 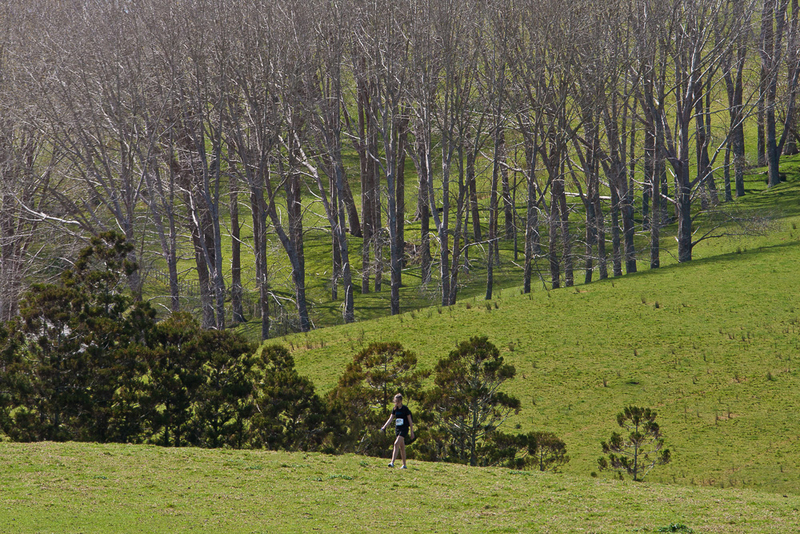 Please ensure you read all the information on Kauri dieback here which outlines what the issue is and what you can do – whether part of the event or in your training. Lets all help raise awareness of the issue! As part of your entry fee we provide you a post race meal. 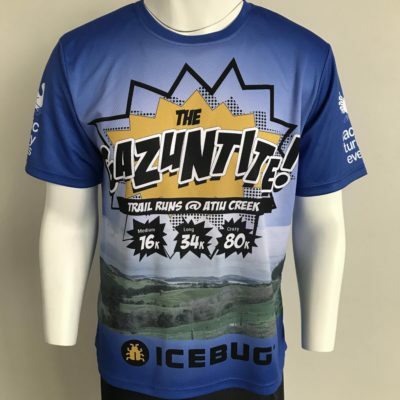 For 2018 – shirts will be provided as part of your entry fee. Get your special Lactic Turkey Events customised Thir (brand new design below). 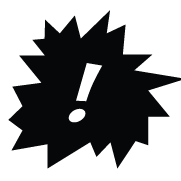 Before eagerly clicking on the enter button – please make sure you have read all the information on this page and in the entry process you will agree to a waiver which refers to the rules and conditions to the event, which you should also read here.